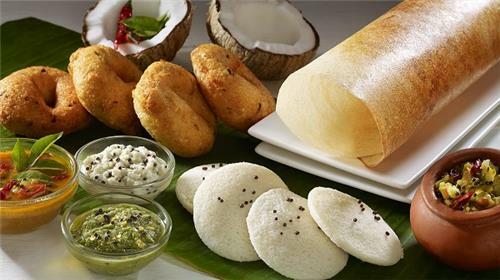 First things first, Idli and Dosa (widely called as Dosai in the local language of Tamil) are the two most widely consumed light meal variety of the southern state of Tamil Nadu. A typical Tamil breakfast or dinner menu will not be complete without Idli or Dosa in it. Idli and Dosa mean a lot to Tamilians as they are traditional, simple to prepare and most importantly, they are rich in all vital nutrients. From babies above six months to elderly people, Idli and Dosa are absolutely harmless and is safe to consume even for all three times in a day! In Tamil Nadu, the chance of finding a household or a restaurant that does not prepare or include Idli and Dosa is nearly impossible. Originated as a plain rice cake and crepe, Idli and Dosa have come a long way that today they are made and served in varieties! 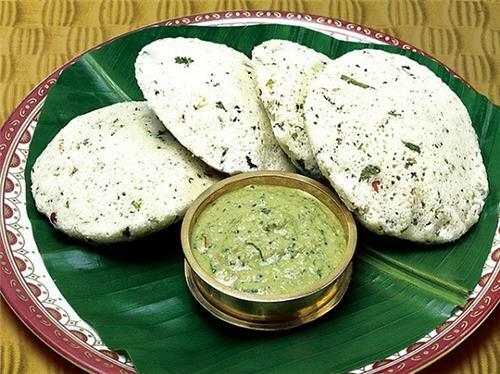 Let's take a glance through some of the best Idli and Dosa varieties of Tamil Nadu. A popular Dosa variety served across the restaurants of Tamil Nadu, Masala Dosa is one of the most-ordered dosa varieties of Tamil Nadu that come stuffed with a scrumptious filling of lightly cooked potatoes, onions, tomatoes, green chilies, and spices. 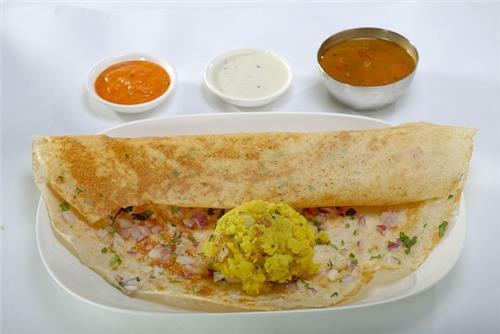 Many restaurants in the state include Masala Dosa in their menu for breakfast, lunch and dinner, usually served with at least three varieties of chutneys like coconut chutney, coriander chutney and tomato chutney and sambar. Masala Dosa itself come with assorted versions which include butter masala dosa, vegetable masala dosa, paneer masala dosa, paper masala dosa, Mysore masala dosa and so on. Grab a bite of masala dosa (dosa with potato masala) and dip it in sambar and chutney together and enjoy the awesomeness! A unique variant of regular idli, Rava Idli is a popular breakfast and dinner item in Tamil Nadu. Made with semolina (called as rava in Tamil) - a milled product of durum wheat, Rava Idli is originally from the neighboring state of Karnataka. Rava Idli is usually served with a mildly spiced vegetable curry and coconut chutney, across the restaurants in Tamil Nadu. This delicious idli variety come with a flavorful topping of grated carrot, cashew nuts, chopped coriander leaves and so on. Also, Rava Idli is made with a batter which consists of a range of ingredients which include semolina, mustard seeds, cumin seeds, asafoetida, chana dal, urad dal, curry leaves, red chilli, cashew nuts, yogurt, and ginger and so on. Altogether, Rava Idli is simple yet healthy with the goodness of a range of ingredients. A derived form of regular dosa, Rava Dosa is entirely different in terms of taste, appearance (except the shape) and ingredients. A mouth-watering crispy dosa variety, Rava Dosa is simple and an instant recipe that demands no prior planning. It is crispy, yummy yet a lite food to consume. The batter of Rava Dosa usually includes rava, rice flour, cumin seeds, whole black pepper, green chilli, chopped coriander leaves, cashew nuts, yogurt, and onion and so on. Rava Dosa is usually served with sambar, coconut chutney or even with regular idli sambar and milagai podi (idli podi). Some of the other varieties of Rava Dosa include Onion Rava Dosa, Ghee Rava Dosa and so on. A legendary name in the list of the most delectable breakfast varieties of Tamil Nadu, Kanchipuram Idli is as fluffy as cotton. 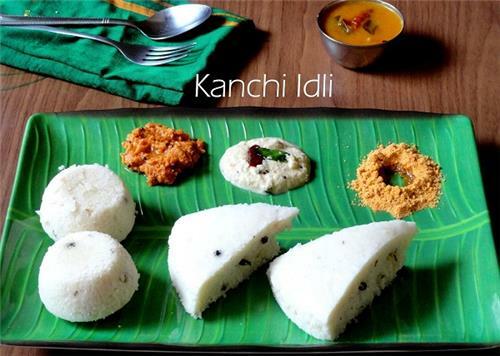 One of the most appetizing idli varieties, Kanchipuram Idli is quite different from the regular idlis but quite similar to rava idlis in terms of appearance. The secret behind this mind-blowing variety of idli is all about adding cumin seeds, ginger and pepper to the batter. The making of Kanchipuram Idli is simple that adding the powder that is made up of sputtered mustard seeds, fried chana dal, fried curry leaves, fried cumin seeds and whole black pepper, to the regular idli batter is the key. While steaming Kanchipuram Idlis, add a few cashew nuts in each of the idli moulds in the steaming plates to make it even more luscious. The hot, fluffy and steamy Kanchipuram Idli served with hot-hot kara chutney (red chilli, tomato and onion chutney) is divine! An instant recipe that is often prepared across the Tamil households and even included in the menu of some of the popular restaurants in the state, Wheat Dosa is usually a breakfast and dinner quickie. The batter is so simple that it comes handy for anyone who prefers home-made food and this dosa variety is an important name in the list of quick recipes for bachelors! Wheat Dosa (called as Godhumai dosai in Tamil) is all about preparing a batter that consists of the following few ingredients. Wheat flour, chopped onions (optional), salt and water as required and that is all - you are all set to prepare a healthy home cooked dosa. Coconut chutney and tomato-onion chutney is the most preferred side dish for Wheat Dosas. Madurai, the popular temple town is not just about historic temples, but the temple town is also famous for many iconic food items and beverages. In the long list of specialties of Madurai, Madurai Kari Dosai occupies a prime spot that it has lovers from all over the world. 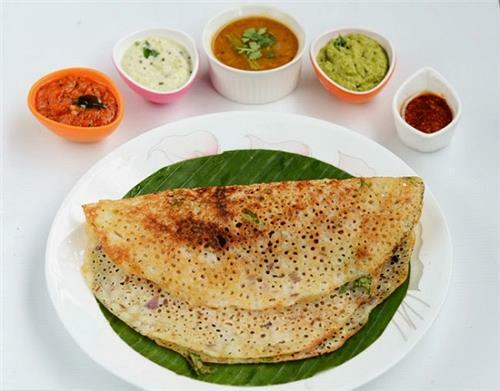 Though, this dosa is available across the state, there are people who travel all the way to Madurai from the neighboring towns and cities, just to relish the authentic Madurai Kari Dosai. 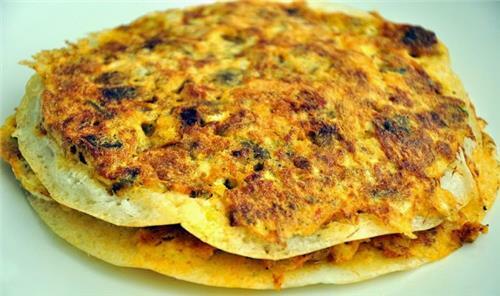 This unique dosa is served with a delectable topping that is made up of mutton, egg and a whole lot of spices and is usually served with onion raita or cucumber raita.